Start taking classes at 14th Street Y and other studios! The 14th Street Y is a vibrant community center grounded in the belief that contemporary Jewish sensibilities can be a source of inspiration, connection, and learning for the individuals and families we serve throughout downtown Manhattan. They focus on health and fitness, education and enrichment programs, and innovative arts and cultural programming. They are committed to the development of the whole person and bettering people’s lives and strengthening individual and family connections by building an inclusive, vibrant, and sustainable community. Please make sure to wear comfortable, athletic wear! Please be sure to bring water and a sweat towel. If you are taking a Aquatic class a swim cap is required. If you are taking a boxing class please bring your own gloves; some available for purchase at the Service Desk. If you are taking a mat class (Pilates or Yoga) please bring your own mat. 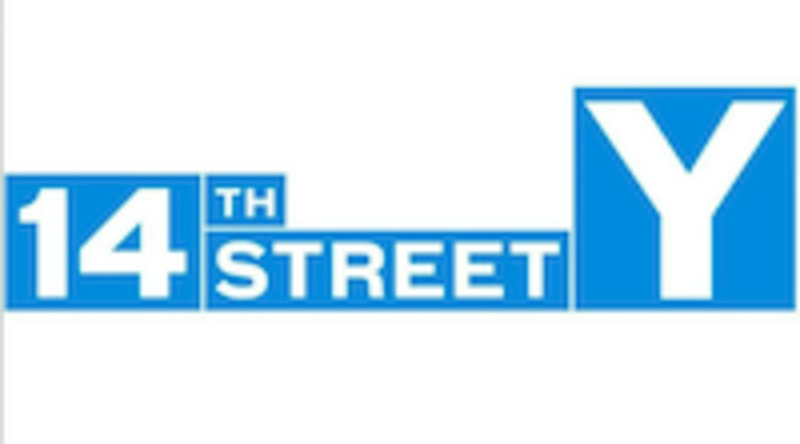 14th Street Y is located at 344 East 14th Street, New York, NY, 10003.